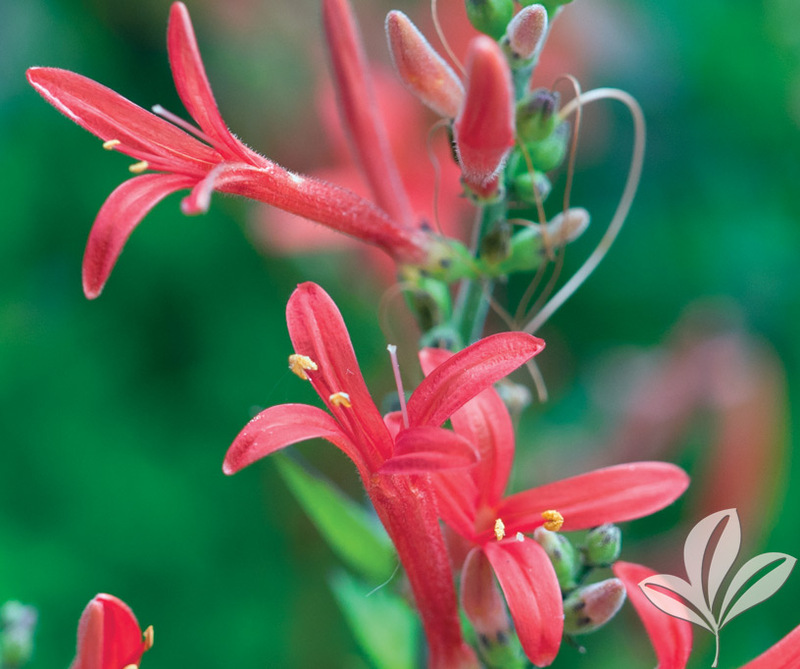 Reliable heat and drought tolerant perennial with brightly colored flower clusters in shades of red, white and yellow. Very handsome, lacy, fern-like foliage. Excellent for borders, provides vigorous summer color. Attracts butterflies. 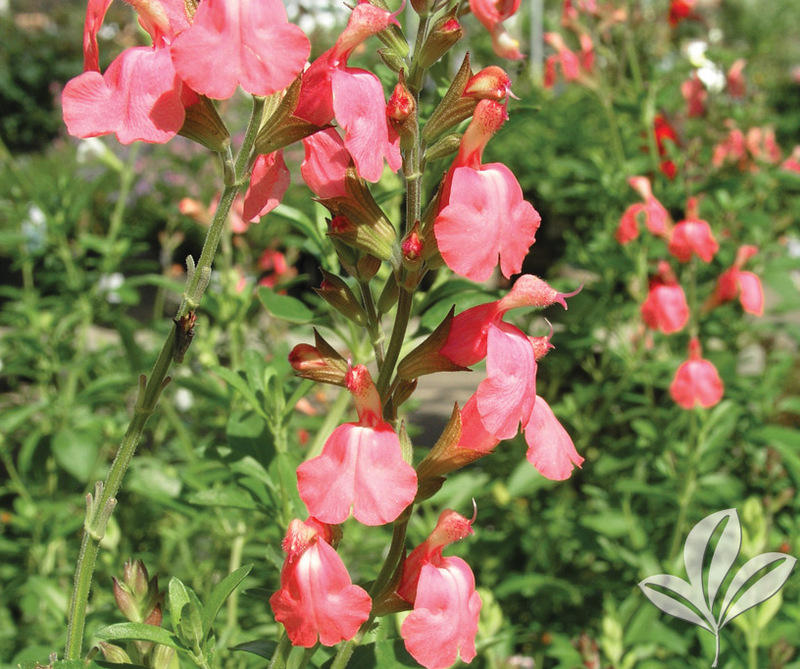 This Texas native is a prolific blooming plant, with trumpet-like, orange to red, tubular flowers that bloom all summer to frost. 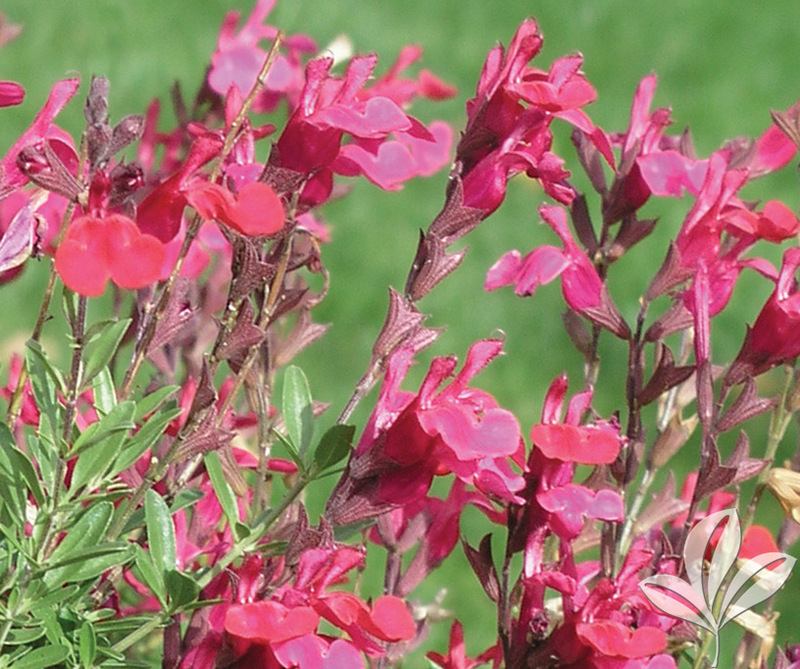 A heat and drought tolerant selection that requires little maintenance. Attracts hummingbirds. A clump-forming perennial that is grown not only for its flowers but also for its fern-like foliage. 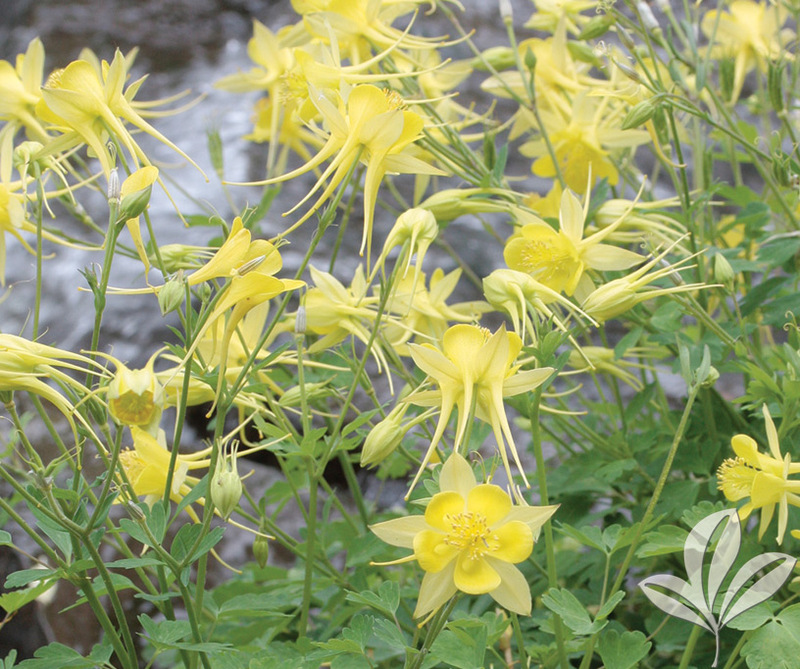 Bell-shaped yellow flowers with long spurs bloom late spring to early summer. 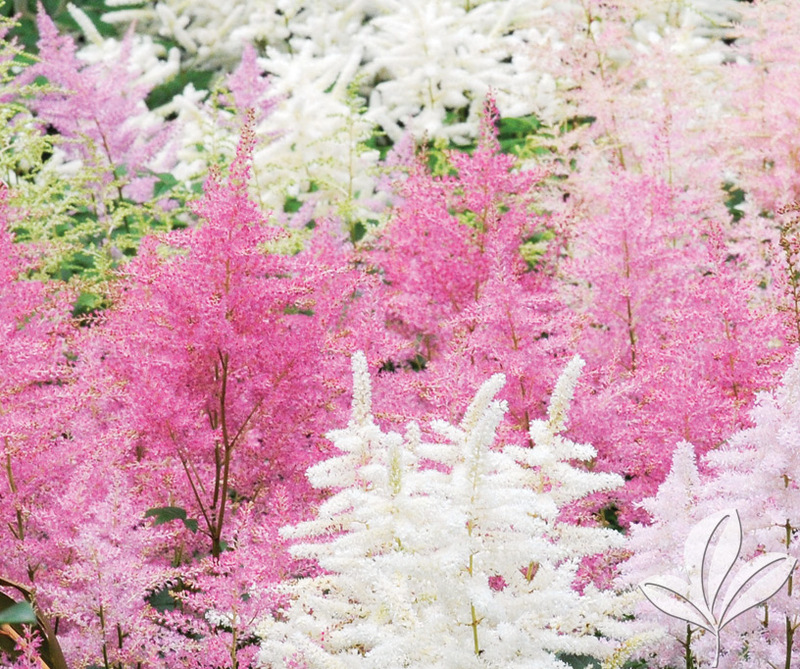 A dependable, colorful plant for shady spots in the landscape. 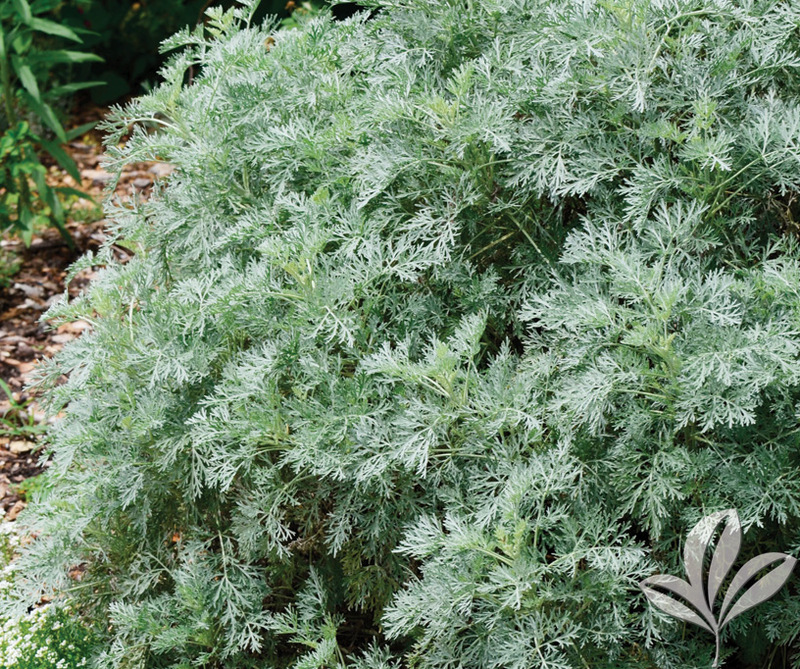 Mounding perennial with finely-cut evergreen foliage in soft silver-gray. 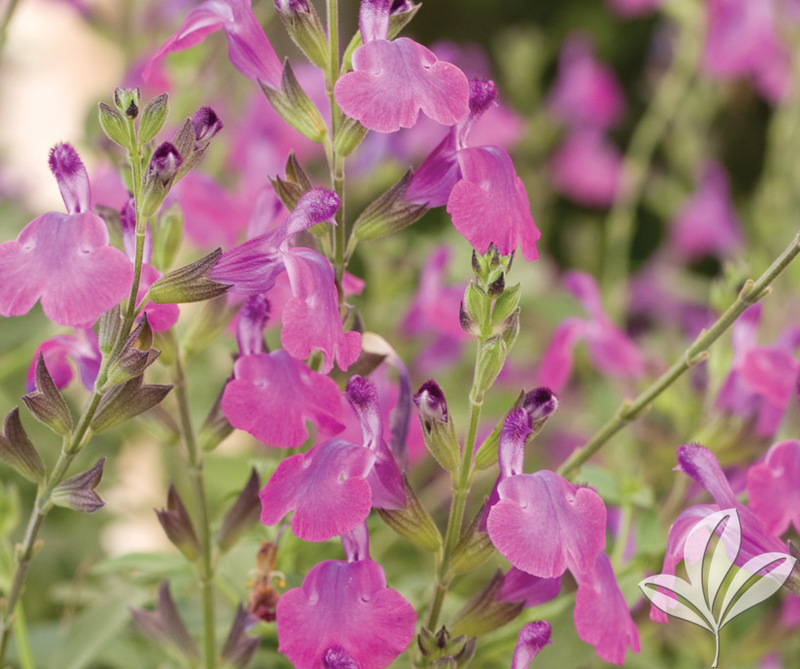 Easy to grow and drought-tolerant. Tolerates poor, sandy soils and heat. 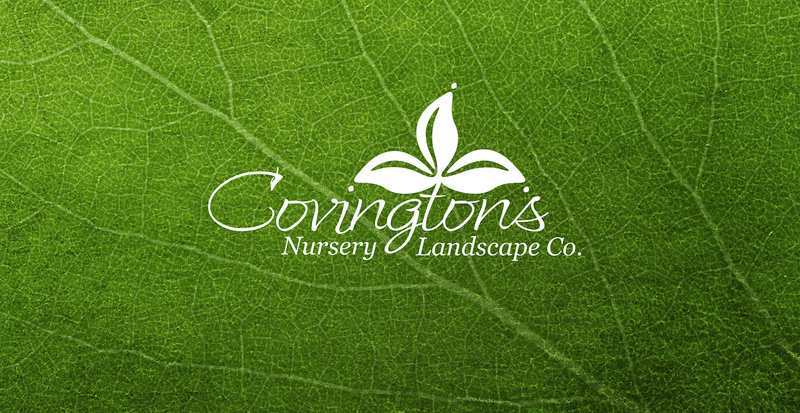 Provides a source of color nearly year round in the landscape. 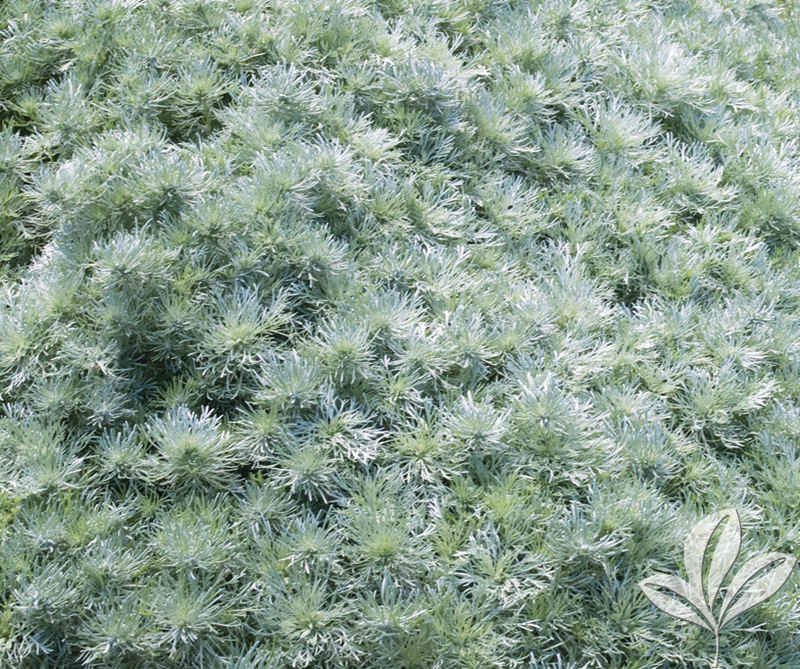 Low growing perennial with silky, silvery foliage. Forms rounded mound of finely cut leaves. 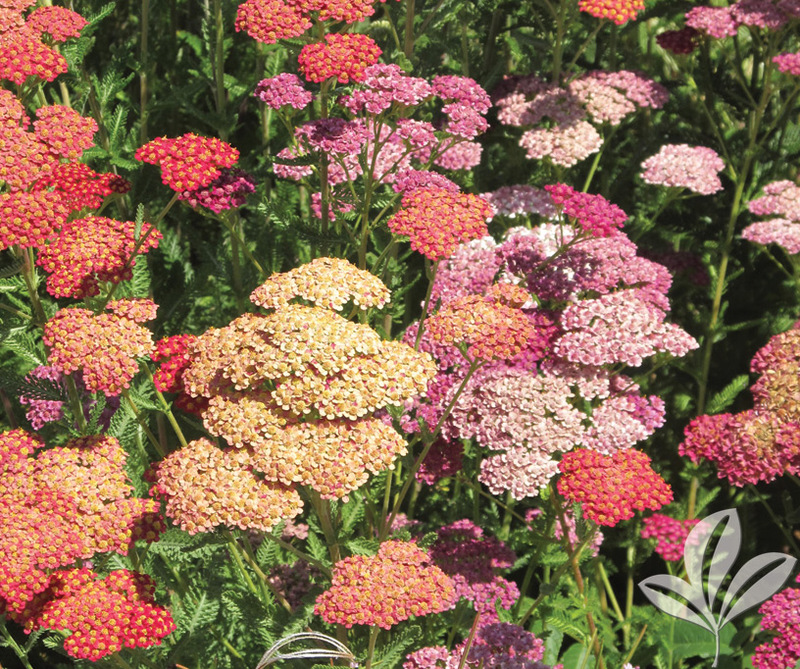 Use as edging or groundcover, or in borders and rock gardens. Nearly year round color for the landscape. Easily grown drought and heat tolerant perennial. 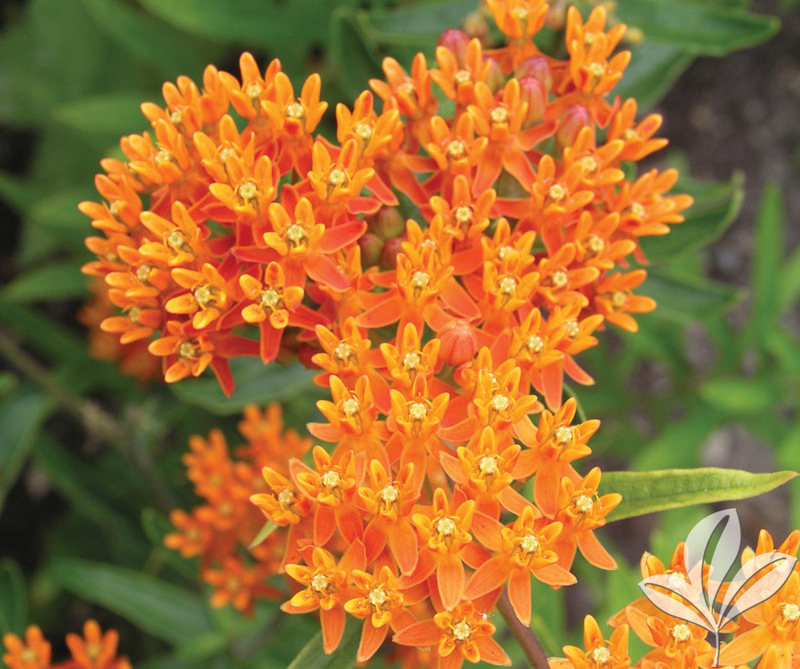 Upright grower with clusters of beautiful orange blooms at the end of stems that have lance-shaped leaves. Attracts butterflies. Monarch butterfly host plant. Excellent edging and foreground plant perfectly suited for shady perennial borders. Fluffy plumes are displayed above shiny, dark bronzy-green, lacy foliage. Thrives in moist conditions. Lovely perennial that thrives in hot, sunny climates. Bright green foliage shows off masses of coral flowers on spikes. Tolerant of drought. Use in masses for spectacular displays of long lasting, easy care color. Bushy, shrubby perennial. Soft green leaves back the loose clusters of magenta-red flowers. Attracts hummingbirds and butterflies. Wide growing habit is very attractive. Thrives in hot, sunny climates. Shrubby perennial with aromatic foliage and numerous violet colored blooms from mid-summer to frost. Thrives in hot, sunny climates. Attracts hummingbirds and butterflies.